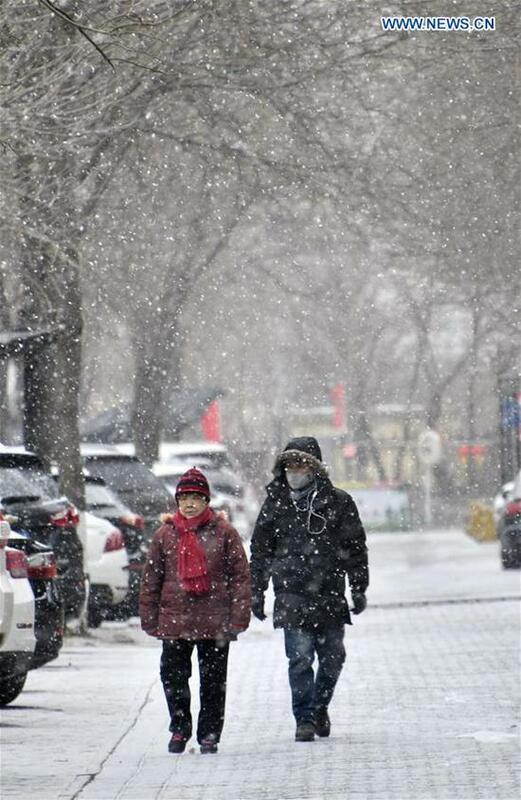 BEIJING, Feb. 12 (Xinhua) -- Snow fell in Beijing Tuesday morning, reducing visibility and causing inconvenience for travelers who were returning home from the week-long Spring Festival holiday. 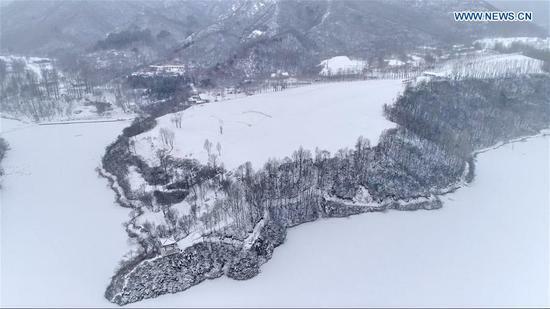 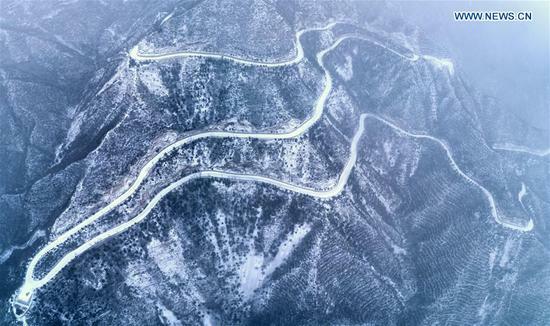 The snow hit most parts of the city, with a maximum precipitation of 2.8 mm in Yanqing District and an average of 0.3 mm citywide as of 11 a.m., the Beijing meteorological bureau said on its Sina Weibo account. 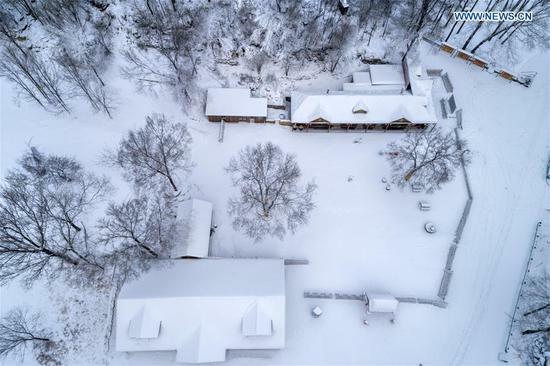 The bureau has issued an alert for icy roads. 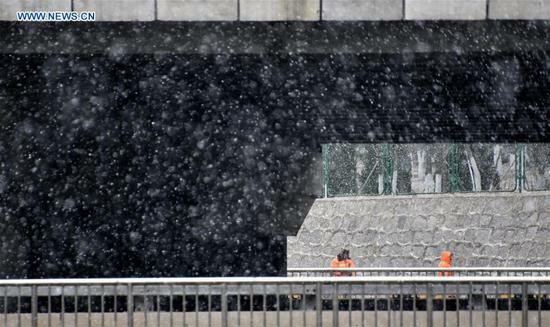 Beijing Public Transport launched an emergency plan, suspending three bus lines and providing additional capacity near railway stations to ensure smooth Spring Festival traffic as the official week-long Chinese New Year holiday ended Sunday.